The Orient Square (officially The Orient Square Building or Orient Square IT Center ) is a first-class, high-rise and one of the tallest building along Ortigas Center’s main road, F. Ortigas Jr. Avenue (known as Emerald Avenue) in Pasig City, Philippines. It rises 160 meters from ground level to roof, and is currently the 5th tallest complete building in Pasig City, and the 25th tallest building in the Philippines as of 2006. The building has 38 levels above ground, and 7 basement levels. Orient Square Building is currently one of the modern landmarks in Ortigas Center because of its architectural design and its one-of-a-kind curtain wall that glitters at night from the lights inside the building because of its transparency. 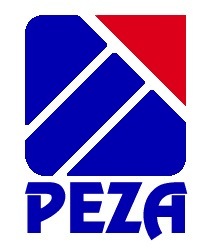 The Philippine Economic Zone Authority (PEZA) declared it an Information Technology Building in January 2006. The building has a 6-level concrete podium as its base, while its main body is fully clad with aluminum unitized curtain wall. It has a distinctive design of having multiple corners, especially on the top floors, making it easily recognizable among the buildings in Ortigas Center. Its amenities include 7-level basements for vehicle parking, 12 high-speed elevators, including two below-ground elevators and one full-speed service lift, also has 6-level concrete podium as its base, helipad on the rooftop, sky lounge and observatory near at the top, function rooms, main lobby, security gates, convenient store, food and bake shop, and banks. The building has also its own food court and restaurant area located at 6th floor. Finally, it is the headquarters of several multi-national companies and several business process outsourcing companies hold their operations here. 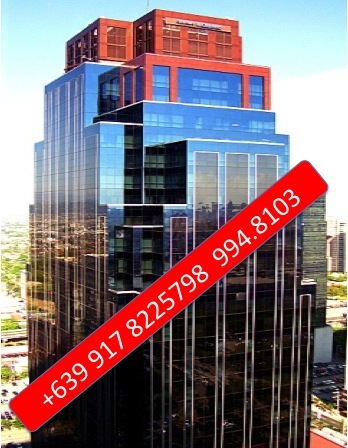 Great investment for an income property given the increasing demand for office spaces in the ASEAN region. for further details on this opportunity, please call or email me.